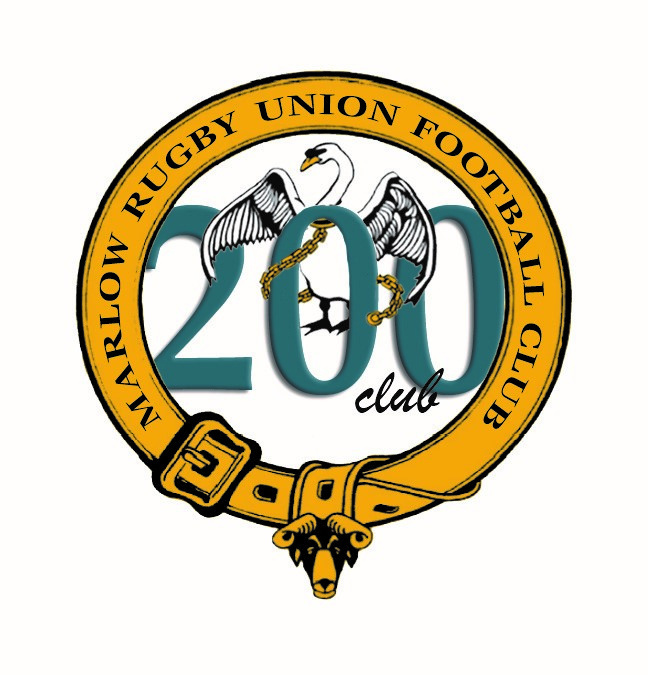 Marlow RUFC would like to invite you all to join the ‘200’ Club! The 200 Club has been running for a number of years but has not been widely publicised. It exists to help support the Club outside its core activities. Club membership is open to everyone over 16 years of age. Current members are active and retired players, friends and family of players and friends and supporters of the Club. To join it is just £5 a month. The 200 club will hold quarterly draws a year in November, February, May and August with the value of prize money totalling 50% of the income per annum, and we will draw for a 1st, 2nd and 3rd prize at all 4 draws. •	3rd Prize: 10% of the prize fund. This year the club has an objective to replace all of the ageing goal posts at Riverwoods. Whilst 50% of the funds collected from the 200 Club go directly back to members, the other 50% (£6000 when we have full membership) will go directly to pay for the new goal posts. Marlow RUFC – September 2017.